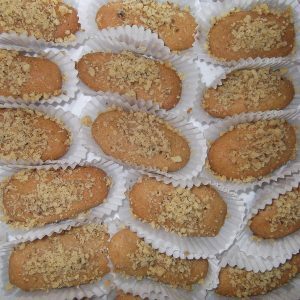 KOURABIEDES. 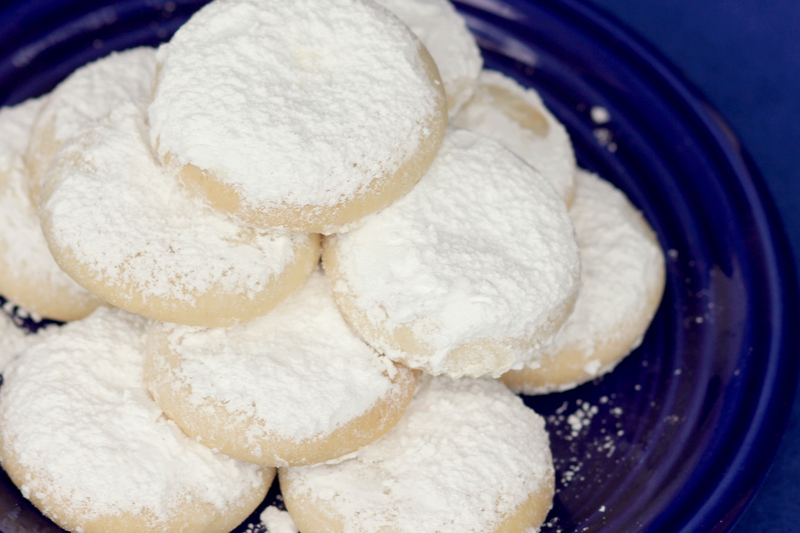 A light, melt-in-your-mouth butter cookie coated in super-fine powdered sugar. The traditional Greek Wedding cookie.